Berkeley Lab tracks and analyzes state renewables portfolio standards (RPS), in order to inform policy-makers, program administrators, and others about the design and impacts of these policies. 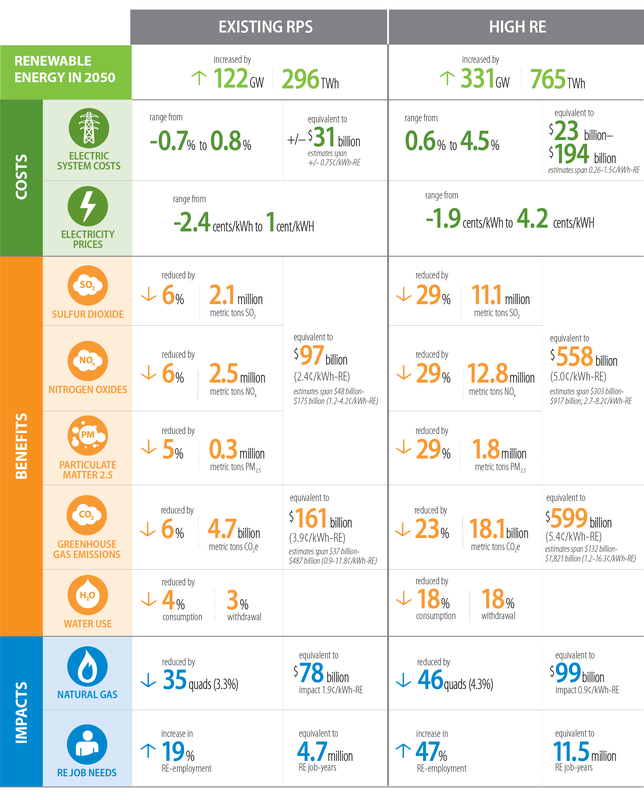 A central element to this work is Berkeley Lab’s U.S. Renewables Portfolio Standards Annual Status Report, an annual report published in slide-deck form that describes key trends, including recent legislative revisions, RPS policy design features, past and projected impacts on renewables development, compliance with interim targets, and compliance costs. In addition, Berkeley Lab regularly conducts topical analyses of RPS-related issues, including several recent studies evaluating the costs and benefits of state RPS policies, conducted jointly with the National Renewable Energy Laboratory. Drawing on this varied body of work, Berkeley Lab staff routinely provide briefings on RPS policies to state policy-makers, renewable energy stakeholders, and others. Wiser, Ryan H, Galen L Barbose, and Edward Holt. Supporting Solar Power in Renewables Portfolio Standards: Experience from the United States. Berkeley: LBNL, 2010. LBNL-3984E. Wiser, Ryan H, and Galen L Barbose. Renewable Portfolio Standards in the United States: A Status Report with Data Through 2007. Berkeley: LBNL, 2008. LBNL-154E. Wiser, Ryan H, Christopher Namovicz, Mark Gielecki, and Robert Smith. Renewables Portfolio Standards: A Factual Introduction to Experience from the United States. Berkeley: LBNL, 2007. LBNL-62569. Holt, Edward, and Ryan H Wiser. The Treatment of Renewable Energy Certificates, Emissions Allowances, and Green Power Programs in State Renewables Portfolio Standards. Berkeley: LBNL, 2007. LBNL-62574. Wiser, Ryan H. "The Treatment of Solar Electricity in Renewables Portfolio Standards." 2007. Wiser, Ryan H. "Renewables Portfolio Standards: A Focus on Western States." AWEA Wind Power Finance & Investment Workshop, March 2007, San Francisco, CA 2007. Wiser, Ryan H. "Meeting Expectations: A Review of State Experience with RPS Policies." 2006. Wiser, Ryan H. "Renewables Portfolio Standards: What Are We Learning?." NARUC Winter Conference Washington, D.C. March 9, 2004 2004. Wiser, Ryan H, and Ole Langniss. The Renewables Portfolio Standard in Texas: An Early Assessment. Berkeley: LBNL, 2001. LBNL-49107.